Wanna go for a ride? Our first bike will have you grinning from ear to ear. 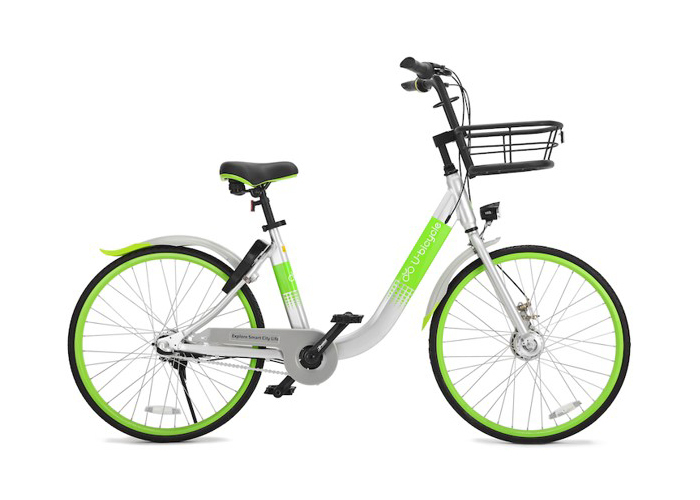 A relaxed riding position makes it easy to handle in the city, and gentle 3-speed gearing makes uphill climbs a breeze. Solid foam NeverFlat tires ensure you'll never be stuck on the trail. The UB2 builds on the Green Lightning with an updated frame design that reduces road vibrations and enhances comfort. A rear taillight and enhanced fenders round out the upgrades. Our next generation bike is packed with tech. With an industry-first carbon belt drive, touring handlebars and a stiff aluminum unibody frame, the Mars will have you zipping around town in no time flat. U-bicycle's first Ebike is electronically assisted up to 20 MPH, helping you climb hills and travel with ease.